It looks like the New York Giants might not have been able to keep Landon Collins even if they had the desire to use the franchise tag on him. The team caught heat for not getting anything in return as Collins walked away from his spot as a defensive captain to cash in on a big deal with the Washington Redskins, but based on recent comments, it would have been a fruitless endeavor anyway to apply the franchise tag and keep Collins around for another year. 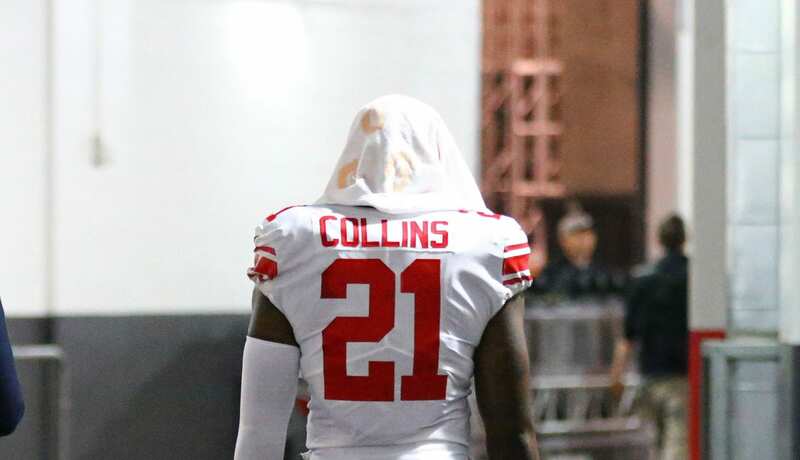 Collins changed his mind from last year and said that he would not have played under the franchise tag and would have held out for a new deal, while speaking to the Michael Kay Show. “No, I would not have played on it,” said Collins. That’s almost certainly something that factored into the decision for the Giants to move on from Collins. The reasons why Collins is not in the plans anymore still remain to be seen, but based on the new deal that Collins signed with the Redskins, it looks like cost might have been a factor as well as scheme fit. It is worth noting, though, that at some point Collins had a change of heart about the idea of playing under the franchise tag. Back during the 2018 season, he described it as not a big deal. “Would I play on it? I’ve got no choice. But it’s not a big concern of mine. I know what I’m capable of. Hopefully we work something out before that. If not, the franchise it is. I’ve just got to continue proving myself,” Collins said back then. Obviously, something changed since then. The Giants now have Jabrill Peppers and Antoine Bethea at the safety spot, which seems serviceable but still a downgrade from before. The change isn’t going to go down as a popular one, that’s already certain. But it looks like, unfortunately, things were always going to end up this way even if the Giants did have the desire to franchise tag Collins.